Rimas Blekaitis is adrift in the wide, shallow sea of his “crappy novel” project, constantly on the lookout for pieces of debris on which he can stay afloat, the better to see the migrations of efflorescent sea-horses and gauge his progress in the currents. He thus also gains insight into the movements of certain characters’ minds. As he also has aspirations as a contemplative, he’s mindful of the fact that the drifting itself can be quite addictive. 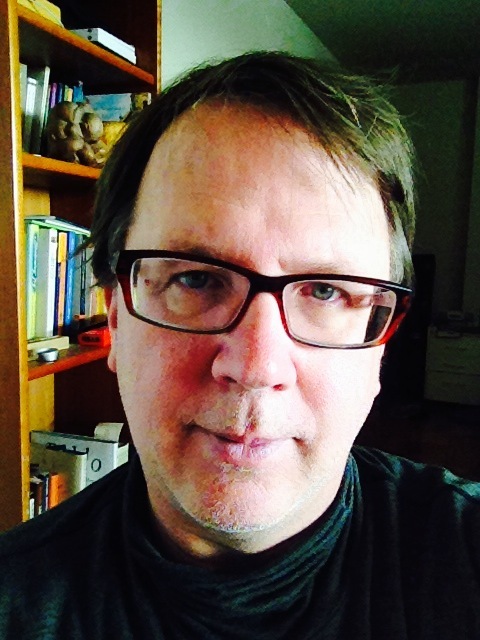 He is a graduate of the Master of Fine Arts in Creative Writing program at the Vermont College of Fine Arts and has produced seven reviews for the Washington Independent Review of Books.